Rabbi Laurie Coskey, Ed.D. has been appointed Executive Director of the San Diego Continuing Education Foundation. 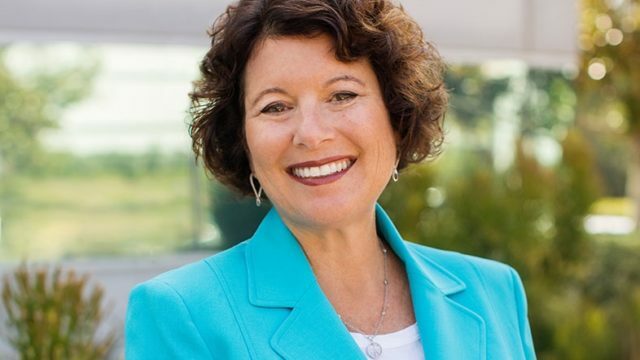 Dr. Coskey has been serving San Diego Continuing Education since April 2018 as the Executive Director of San Diego Gateway to College and Career and prior to her appointment as executive director, she was President and Chief Executive Officer of United Way of San Diego County. Her new position is effective immediately. The SDCE Foundation supports the advancement of career pathways and higher education for SDCE students. SDCE is California’s largest noncredit institution and the adult education division of the San Diego Community College District SDCCD. In partnership with the SDCE Foundation, SDCE granted more than $200,000 in scholarships and awards during the annual Stars on the Rise Scholarship and Awards event last spring, and is distributing 10,000 pounds of free fresh produce each month to students and residents of Southeastern San Diego during the Farm to Family Fair. Dr. Coskey has spent more than 30 years in professional positions of leadership addressing the needs of San Diego families and children — including more than 15 years at the Interfaith Center for Worker Justice and most recently at the United Way of San Diego County.